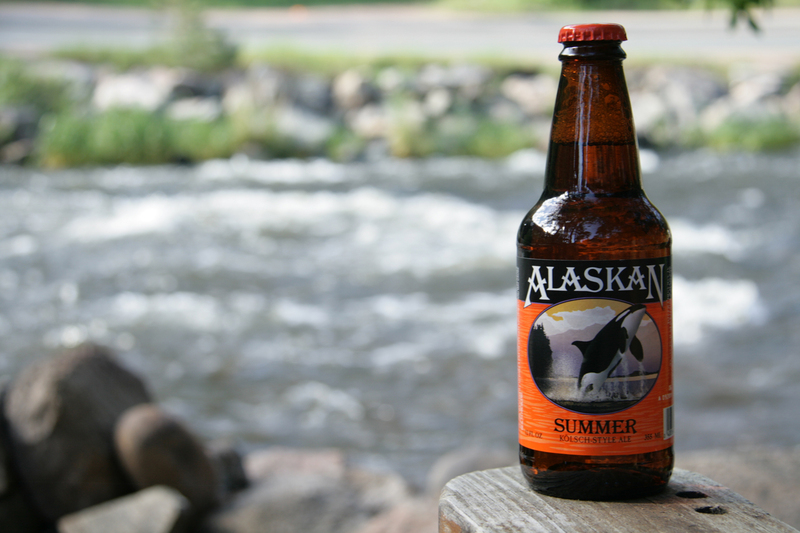 “Alaskan Summer Ale balances a softly malted palate with the clean freshness of hops. In the tradition of the style, neither overpowers the other. 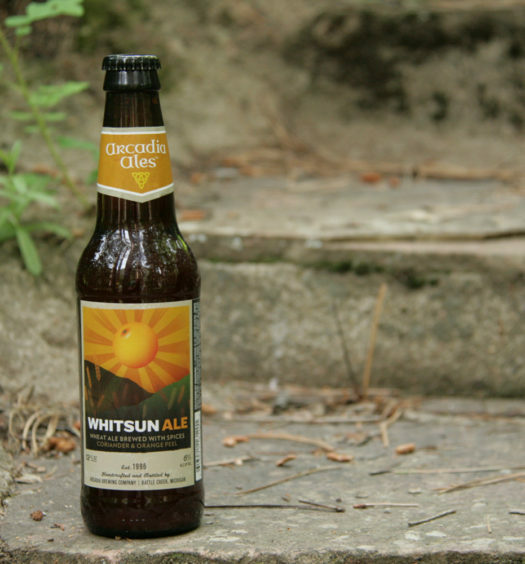 Both hops and malt come together to refresh and renew the palate. 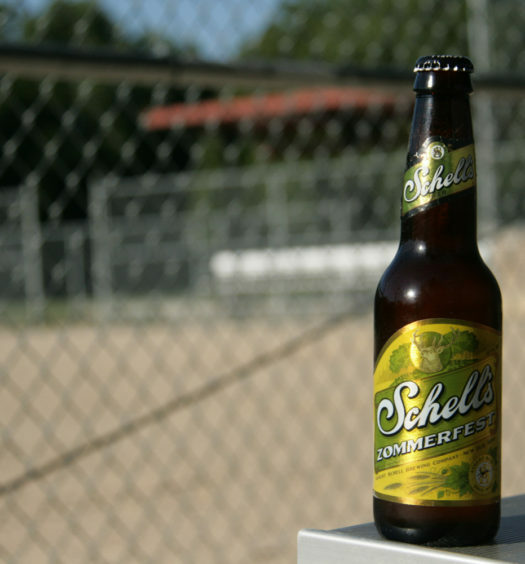 The straw-gold color and easy drinkability are an enjoyable way to celebrate summer. The last place most people think about in summer is Alaska. 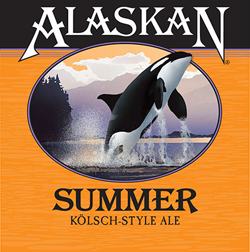 Most are concerned with warm beach climates, so Alaskan Summer kölsch seems like a stretch. This summer beer poured with a really nice transparent golden with small bubbles rising from the bottom. The aroma was a nice light scent of hops. The draw was clean. The beer is slightly tart, which is crisp and refreshing. The flavor held all the way through each sip. The tartness disappears at the end of the taste with a semi-sweet wheat-like finish. Good balance where the tartness never crosses over in to bitterness. Perfect patio beer on a warm sunny summer day. The brewer recommends paring with delicately flavored foods like wild Alaska crab or halibut. Alaskan Summer is available now. It is offered in many states, including Michigan. They have a beer finder on their website which will help you locate a retail location.